The number one position player available on the offseason market just went off the board. It may have come a little late, but it was little surprise when the Red Sox agreed to sign J.D. Martinez for five years and 110 million dollars. Scott Boras has been in a staring match with the Red Sox for most of the offseason. The final contract indicates both gave a little from the original agreement. 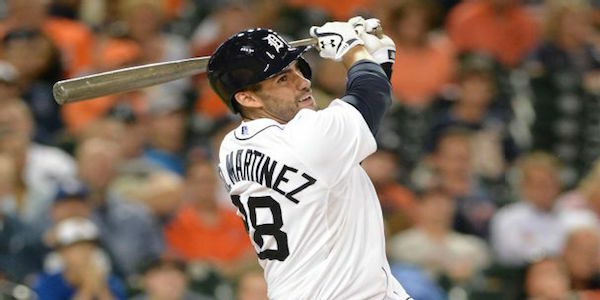 Martinez is taking a little less than what was being reported in exchange for an opt out after the second and third season of the deal. 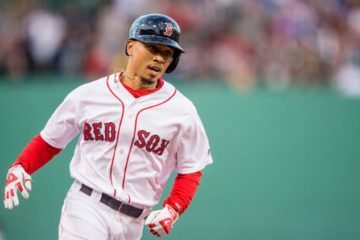 The Red Sox finished tenth in the American League in runs scored in 2017. 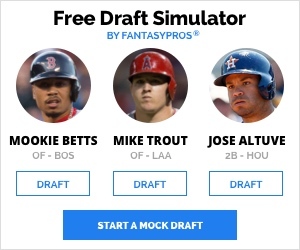 Sure, they have some good young players like Rafael Devers, Mookie Betts, and Andrew Benintendi. 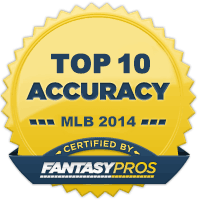 They have some established hitters like Dustin Pedroia, Xander Bogaerts, and Hanley Ramirez. 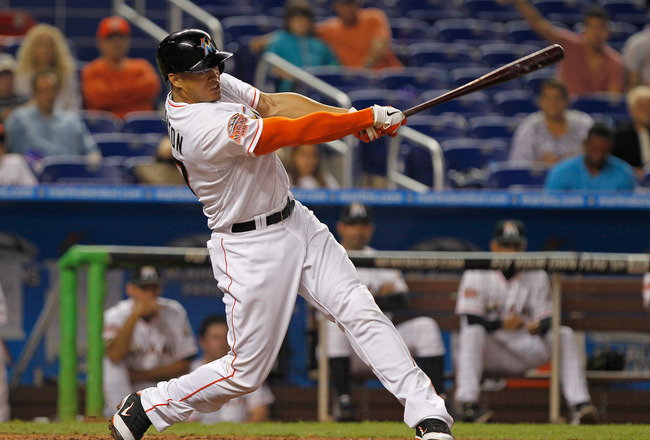 However, none of those hitters came with the kind of potent power that their rivals could boast in Giancarlo Stanton and Aaron Judge. Martinez may not be quite on that level, but he is a lot closer than anything the Red Sox previously had. Martinez gets the ultimate pillow contract. He can extend it to five seasons if things go awry, but if he is able to produce like he did in 2017 for another couple of seasons then he will be the prize free agent following 2019. Since leaving the Astros, he has averaged 32 home runs and 80 RBI. This in spite of the fact of having only one season with more than 123 games played. 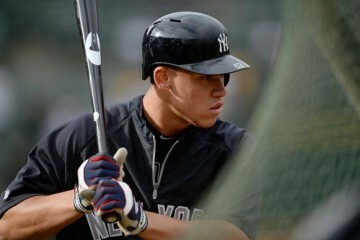 As the full-time designated hitter, they are thinking he will conservatively average 35 home runs and 100 RBI a season. Fenway Park has a multi-year park factor of 105, so Martinez should enjoy those confines along with being surrounded by players like Betts, Pedroia, Bogaerts, and Benintendi in the lineup. The Red Sox likely have not added enough offense to compete with the Yankees offensively, but they have better starting pitching and a decent enough bullpen. It should be enough to help them compete for another division crown should they remain healthy. So, don’t expect 2017 again, but he will get more run scoring and RBI opportunities that he used to in Detroit. It will likely be more like what he experienced for his brief time in Arizona. That is at least from a standpoint of the opportunities he should get. Steamer is projecting 33 home runs and 99 RBI and those projections came before he signed with the Red Sox. So, they don’t consider the opportunities he could have there or the fact that he will serve as a full-time DH. 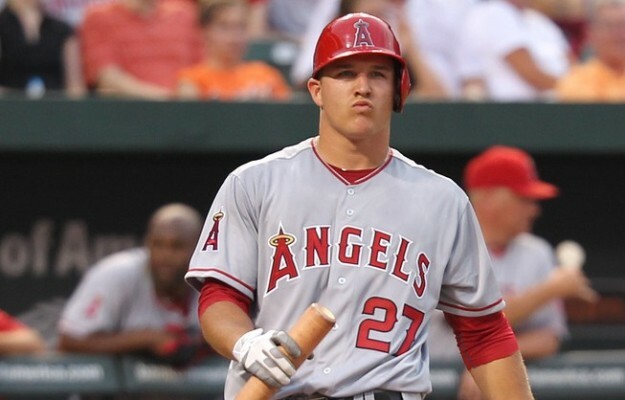 So, we could be looking at close to 40 home runs and around 110 RBI.